teens | Bea Cannon's Blog. 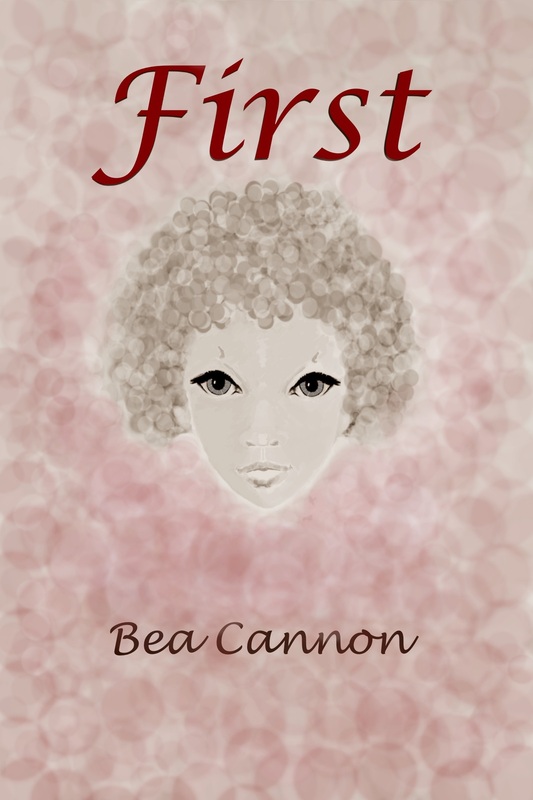 Just published a new short Story at Smashwords. It can be had for .99 cents.